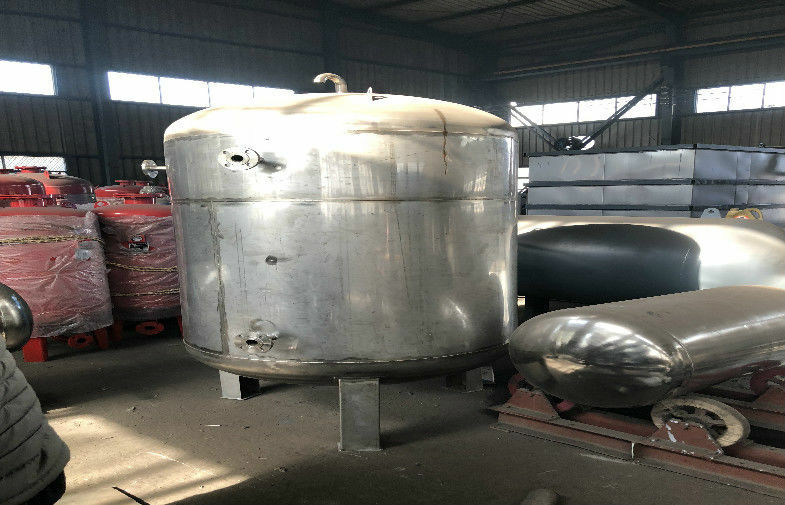 our research team has been focusing on the brazing alloy powder and paste as well as the self-fluxing alloys, such as flux coated wires and rings, flux cored wires and rings. About sixty percent of our equipment and devices are designed and crafted in our own machine workshop, which engaged us the ability of prompt reaction towards new updates from customers. We also produce specially designed brazing tools and machines. We often develop products together with our customers for their individual needs.